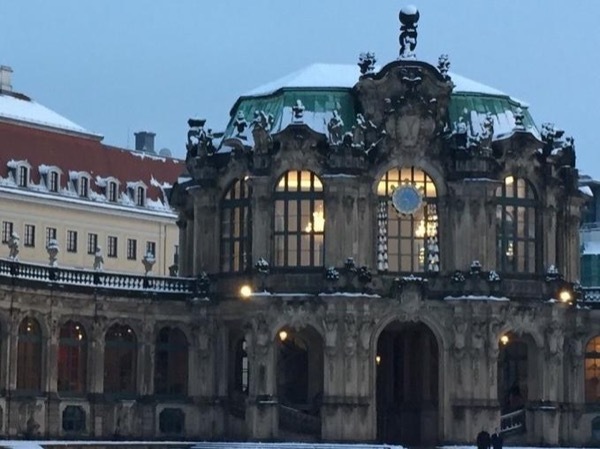 Local Private Tour Guide | Dresden, Germany | Heidi P.
Welcome to my hometown of Dresden- welcome to the "Florence of the North"! Why should you book the tour with me? I am your real local guide for Dresden and I have always been living here in Dresden. Even before the reunification of Germany in 1990. 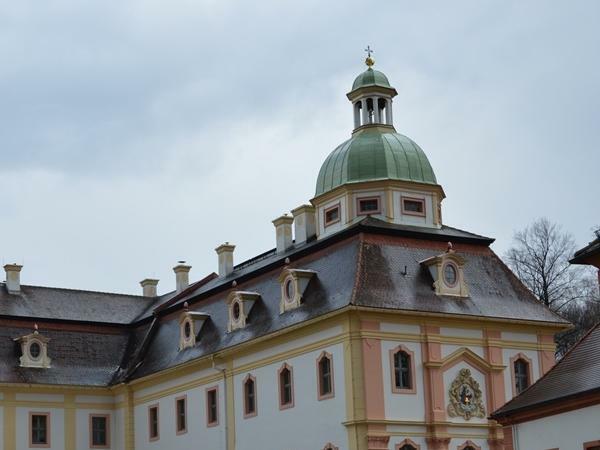 I'd like to share my passion of tour guiding, history and arts. 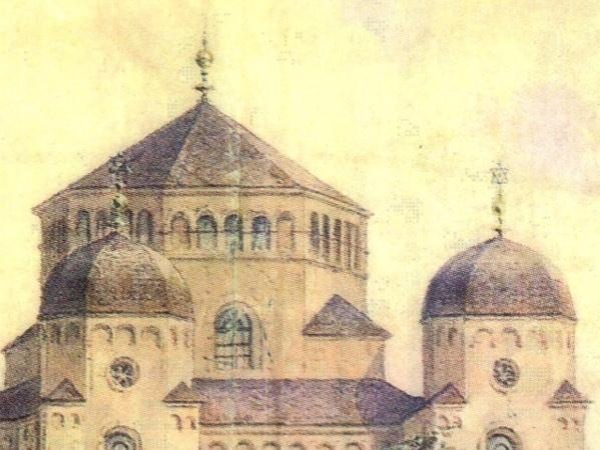 I studied with the boys of Dresden Kreuzchor and I am focusing on music tours and can arrange private concerts at the Silbermann organ at CatholicCourt Church with the organist there. I was spoilt to be raised in a city where the flair of art and culture is lying in the air. 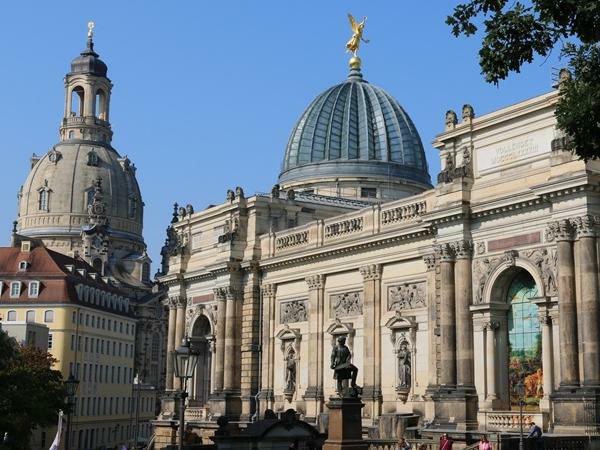 Living through different historic societies and participating in many historic events which were marking my life in a very impressive way, like the re-opening of the Opera House in 1985 or the Consecration of the Frauenkirche in 2005. Based on all my experience I am now giving lectures on the reunification of Germany. My hobby is travelling - in order to improve my language skills and to get to know to know different places, people and cultures. 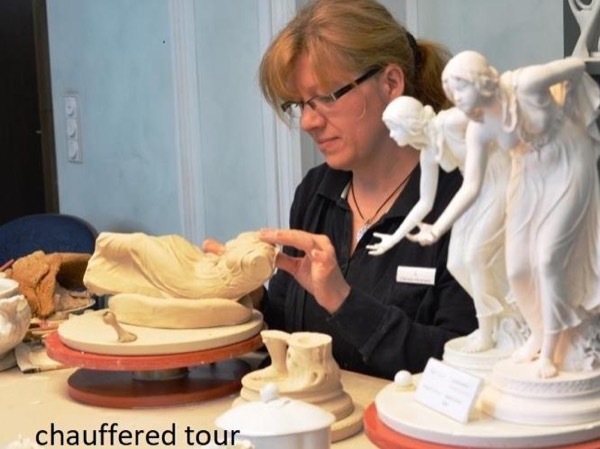 For more than 25 years I have been focusing on cultural tour-guiding, on specialized groups, like music tours or reformation and on tailor-made programms for my customers. It would be my pleasure to share all my experience with you and and to make you feel at home, here in Dresden. Come and join my tour! Your are very warmly welcome. We took two tours with Heidi in Dresden. 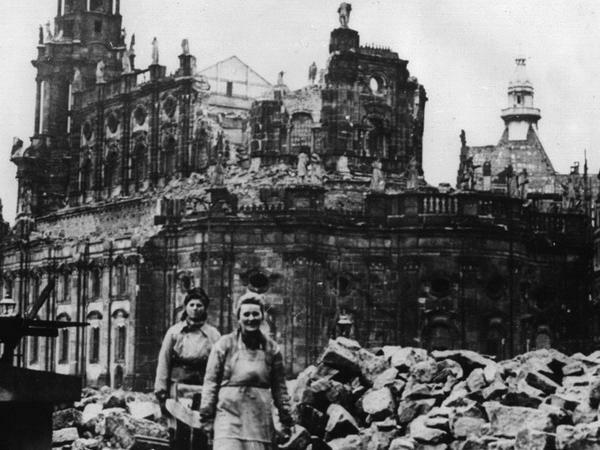 She is well versed in Dresden's history and its context around WWII. 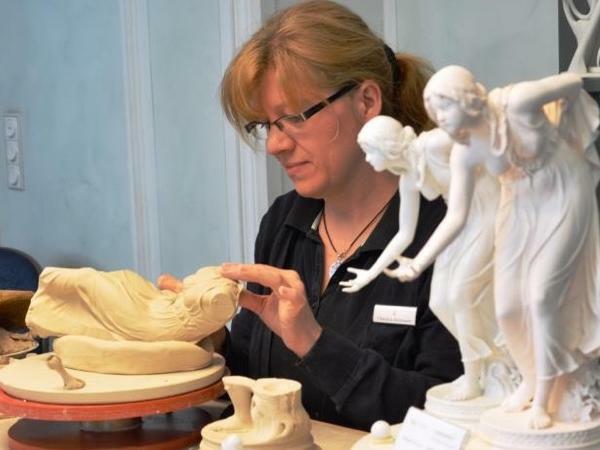 She is also an expert in Dresden's re-birth and rebuilding to present day. We'd recommend her highly! I am not a driver guide- I hire a driver for my van! This is included in the fee for your convinience - you deserve my full attention! 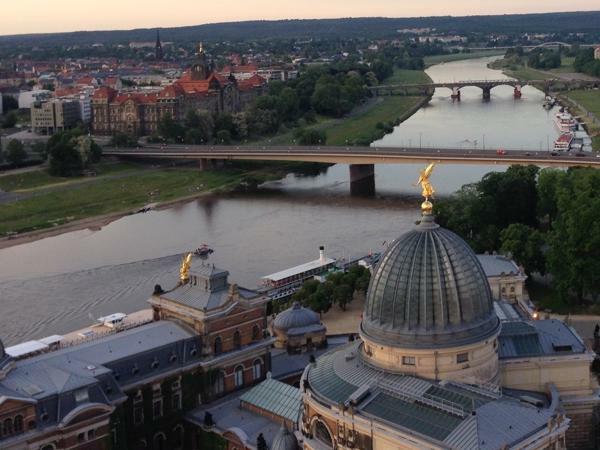 The Dresden history told through the eyes of a Dresden local guide!